Printing posters and banners are an effective way of boosting your business presence within a community. 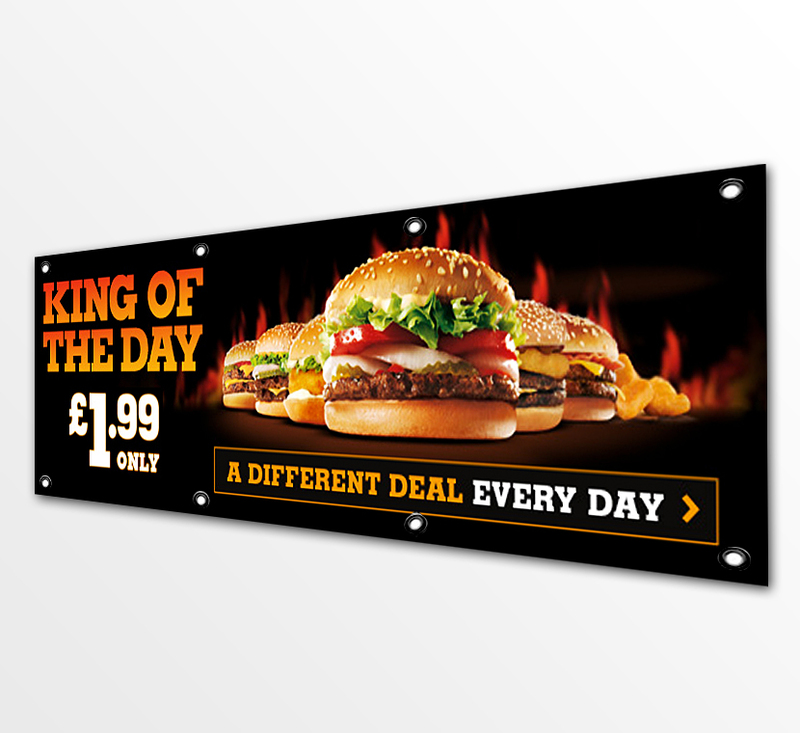 There are many online printing services you can use for creating these advertising materials to attract customers. But before you choose among those offering these services, it’s vital to remember that there are a lot of mistakes made when it comes to poster printing. This post will enlighten you of these common mistakes so you can avoid them. This seems like one of the most obvious mistakes anyone can make but people still do it even now. Thoroughly read through what you’re submitting for poster printing. Some companies will only print what they receive without checking if there are any errors. They assume that everything submitted to them is already proofread properly. Making this mistake can be very costly since you won’t be able to use a banner with misspelled words and you would have to repeat the entire process. You might think that getting the biggest banner size out there is the best option. With a large banner, you can fit in as much detail as you want. It will also be more visible to people, which can lead to more customers. This kind of thinking is somewhat correct, but you don’t always need the biggest banner. Firstly, you need to think where you’re going to post your banner or whether you’re going to hand them out to clients. It might be better to use smaller posters if you are thinking of posting them in enclosed areas like hallways. Larger banners can be used out in wide streets. But instead of just hanging your posters, you may decide to give them out to people. In that case, you’d want to go for smaller ones which are cheaper and lighter. Investing in expensive printing is not at all times bad for business. There are times paying more is better. 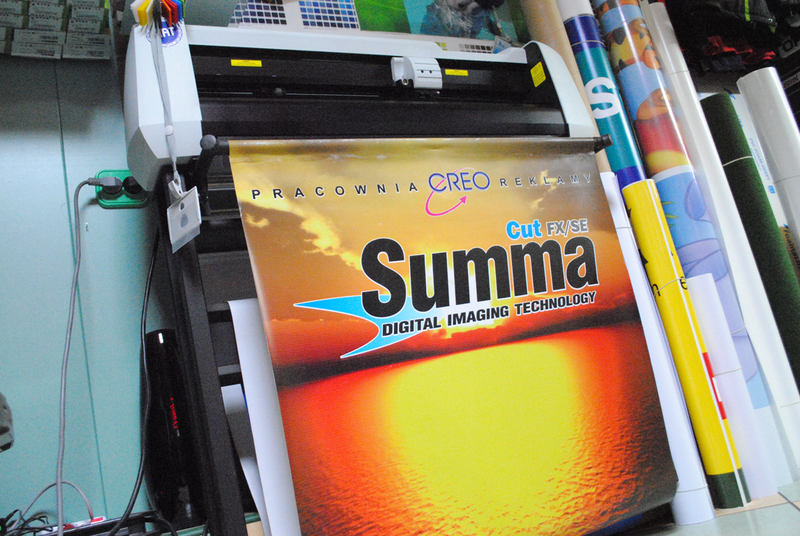 Take banner printing is an example. Instead of focusing solely on the price, you need to pay more attention on the materials used for your banner. There are print providers out there which offer lower cost printing because they don’t use high quality materials. If a banner’s material quality is low, its content might fade easily. This will render your banner unreadable or less noticeable. Perhaps the top mistake is not using poster or banner printing at all. It’s easy to see why many fall for this. You might think that banner or poster printing isn’t important anymore with the rise of the Internet and the many marketing avenues it provides. After all, you can reach a much larger audience through social media websites. While this is true, there are many instances when using posters can be better than by just posting online. For instance, posters can be used to advertise local services. Why would you need someone from the other side of the world reading your advertisement if your business is only local? Posters will only be seen by people around your area. These people will have a higher chance of using your service. Online printing of advertising materials is definitely something you should look at to promote your business. The process of printing online gives the traditional way of marketing using printed materials, a modern twist. Always keep in mind the mistakes mentioned above, so you wouldn’t have to deal with the consequences they bring. Whether you think of hiring professional painting services for your new place in Singapore or plan of doing it on your own, here are some interior house painting tips to help you get started. While the colour white is classic and can make a room appear bigger than what it actually suggests, you should not limit yourself to this colour as if it is the only option you have. Pastel colours can make a bedroom more conducive to sleep. Why not try earthy colours for your kitchen? Different hues can set different moods, add depth, and create texture to a room. With excellent painting services, you can have assistance in choosing the right colours that can transform a dull space into a beautiful room. 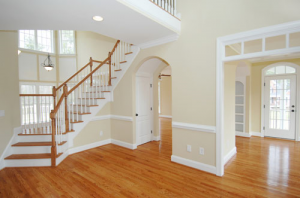 It is quite difficult to rely on paint swatches alone as the actual results can be different. To avoid getting big surprises, make sure that you purchase a sample can of your desired colour and try it on a portion of a wall to see the actual result. Once you have made up your mind, that’s the time you can start buying bigger cans. Good painting services companies in Singapore are knowledgeable when it comes to estimating the right amount of paint for a given interior house painting project. This is perhaps one reason why a lot of people would rather pay for house painting services than do things their own way. There are several factors that will determine how much paint you will need, such as the surface of the walls and the number of times you plan to coat them with paint. In every interior house painting project, much of the time is spent in doing prep work. If there are holes and cracks, filling them with patching paste is also necessary. Before you begin painting, it is important that you make the walls as flat as you can and that you clean them. If there is any debris or dust left on the surface, new paint might peel off. To make your painting task easier, you can use extension bars or poles especially when reaching that high ceiling. If you opt for this, you may no longer need a ladder which is accident-prone. Plus, using an extension bar or pole gives you added leverage when painting a wall in front of you. There is no doubt that professional painting services can finish any painting project in no time and with the best results. However, if you trust your painting skills and dexterity, you can save hundreds of dollars if you do it on your own. Bbq catering is very popular for events in Singapore. The meats are very tasty and very easy to eat. In Singapore, bbq food is known as satay. These are very tasty meat with rich marinade and spices. The marinade and spices adds flavour to the meat making it popular to different kinds of gatherings. Here are a few events where bbq catering is perfect for. If you’re looking for a catering service that will help you feed hundreds of mouths without going beyond the budget, you should look for a bbq catering service provider. This type of catering is very cheap compare to buffet because bbq food doesn’t need to be served by servers. Try comparing the prices with other food services and see for yourself the price range differences. If you’re planning to host a big birthday bash occasion and have to feed lots of guests, consider bbq catering. Whether you’re having it at home or in rented halls, this type of catering will surely be appreciated by your guests. A bbq party with springocean bbq singapore food signals everyone that it’s time to unwind, have fun and relax. 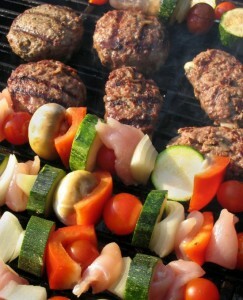 Although it typically indicates summer season, bbq party can be done anytime of the year. Whether you want to impress a client or your boss assigned you to organize a luncheon meeting, you can have a bbq catered lunch. You can purchase cooked bbq food like ribs, steak, burgers, sausages, and hotdogs in restaurants or food chains that cater bbq wholesale Singapore. Pair the meats with bbq side dishes like potato salad or mashed potatoes. Your boss and co-workers will surely appreciate your creativity and unique thinking. Backyard bbq party with family can be very fun. If you think you can handle your own bbq party needs, why not do it on your own? Do the meat shopping and cooking personally or with the help of anyone in the group. Look for Singapore barbecue wholesale shops to get cheaper meat prices. If none, ask the meat vendor if they can give you bbq wholesale prices for purchasing large amount of meats. 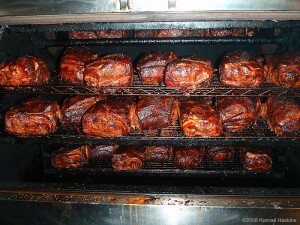 So, the next time you plan to throw a party, consider bbq catering as one of your food options. Clearly, it suits any type of event you wish to have. Singapore Bbq catering services have variety of menu options and services to fit your theme and budget. And lastly, it’s not just affordable but it also encourages your guests to be more sociable to other acquaintances. Epi-LASIK is being embraced by the world and has now emerged as the permanent solution to a person’s dependence on contact lenses and eyeglasses. More and more people are choosing this no-cut, no-flap, surface-based laser vision correction surgery over the conventional one, which is the LASIK method in reputable lasik Singapore clinics like Clearvision. Medical experts recognize Epi-LASIK in SIngapore to be highly safe and reliable in producing patient suitability and superior visual outcomes. In Epi-LASIK, the whole process of vision correction happens on the cornea’s surface, without having to cut a cornea flap. What happens is, first in LASIK in Singapore, there is a suction ring that is put over the eye to make it steady. Then, a tissue separator is arranged in line with the suction ring. After that, the tissue separator moves across the surface of the cornea to gently get rid of the superficial epithelium layer on the surface. After which, both the suction ring and the tissue separator are removed. Now that the superficial epithelium layer is gone, the cornea tissue below has been exposed, making it ready for laser correction. The next procedure is laser correction during your Singapore lasik surgery clinic. Excimer laser, or exciplex laser, is applied to remove tissue, thus reshaping the cornea. To protect the cornea, the patient is advised to wear a bandage contact lens for three to four days. 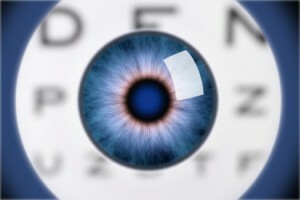 The bandage contact lens will function as an artificial cornea flap for the meantime, providing protection for the cornea as the epithelium regenerates. Once the epithelium has fully recovered, that is after about three to four days, the bandage contact lens can now be removed and the vision of the patient has been corrected. In the Epi-LASIK procedure, there is no need to cut into the cornea. Vision correction is done by removing only the topmost epithelium layer of the cornea. 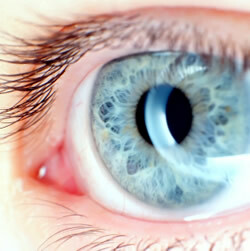 In contrast, the cornea requires to be cut in the conventional LASIK procedure. Since the cornea flap will not be cut in Epi-LASIK, and the process of laser sculpting plus reshaping will only take place at the surface of the cornea, there is no danger of having flap-related complications like infection, inflammations, wrinkles and dislodgement. All of these can occur in the conventional LASIK, in which cutting into the cornea can create a flap, leading to complications. Since the cornea flap will not be cut in Epi-LASIK, the cornea structure can be preserved. The strength of the cornea is not weakened and there is less damage done. Medical complications can be kept at bay. Preserving the cornea structure is impossible for LASIK, since a flap in the cornea is created. In Epi-LASIK, cornea tissue and structure is preserved. This is important should you need to undergo age-related eye surgeries in the future. Our eyes age naturally, and we may experience age-related eye problems such as presbyopia as we grow older. In SIngapore LASIK, it is impossible to preserve cornea tissue and structure. Those individuals who were previously disallowed to have LASIK treatment due to their flat-shaped or thin cornea can still have their vision corrected through Epi-LASIK. According to the Health Promotion Board of Singapore, heart disease is one major cause of death in the country, as well as all around the world. No one is exempted from having a heart problem. Even a person who always eats healthy food and does exercise can suffer from it. Heart health screenings are important for us to know how healthy our hearts are, so we can immediately act upon the problem should there be any. There are a lot of factors that can cause heart or cardiovascular disease. Risk factors may include unhealthy lifestyle characterized by poor nutrition, being overweight due to physical inactivity that is common in Singapore, excessive intake of alcohol and smoking. A person who has more risk factors is more likely to develop heart disease. Cardiovascular screenings enable early detection of the traces of heart disease. This prevents the development of other complications such as heart failure, stroke, kidney disease, and artery disease. Dr Paul Chiam, a cardiologist at the National Heart Centre Singapore, stressed that heart disease risk factors could really be detected through screenings. Due to early diagnosis, immediate treatment will be more effective in preventing or delaying its complications. It is strongly recommended that people who are 40-45 years old in Singapore should start their heart health screening. Those with strong Singapore family medical history of this disease should start assessing their heart health through health screening packages in Singapore as early as 35 years old. The frequency of check-ups depends on the patient’s medical history and risk profile. • Blood Tests – Through this, your cholesterol level is assessed. It is also an assessment of how well your liver and kidneys are functioning. • Electrocardiogram or ECG – This is a test that records the electrical activity of the heart. When the heart beats, an electrical signal travels from the top part of the heart to the bottom. This signal causes heart contraction which allows it to pump blood. An ECG reveals how fast your heart is beating and whether the rhythm of the beats is normal or irregular. It also shows the strength and timing of the signals as they travel through every part of your heart. • X-ray – This test helps detect any abnormalities in the heart, lungs and blood vessels. This is a non-invasive test which uses ionizing radiation to create pictures of what is happening inside your chest. • Cardiac CT – This is similar to x-ray but takes more detailed pictures of each part of the heart. The computer puts the pictures together to have a 3D image of the whole heart. • Stress Testing – This evaluates how your heart responses during physical stress. Typically the body demands for an increase in blood supply during strenuous activities and increased workloads. Some heart diseases are easier to detect when the heart is beating fast and working hard to pump blood. All these can be easily found out through corporate health screening if you are part of a company. Almost all of today’s businesses in Singapore are significantly benefitted by computers. The everyday operations of business establishments from bakeries to shopping malls are totally dependent on their non-crashing computers and network systems. In line with this, more Singapore-based businesses are making use of databases in storing customer information which has to be protected while still being accessible at all times. And to be able to secure it in case of loss due to catastrophes like fires, floods, theft, equipment failure, power failure and many more, you have to run several IT support services on your computer and network system to keep important data from permanently losing it. 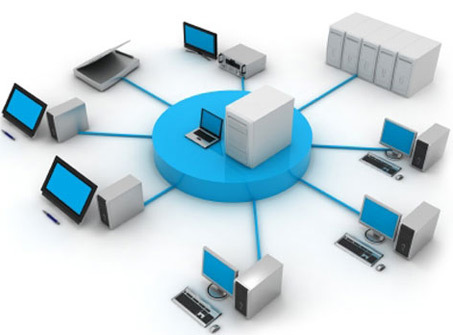 Below are the most essential IT services for different kinds of businesses. Back-up system is very important for a business to ensure data safety. It is advisable to hire an IT services and support company as your partner who offers network support to help keep data from corrupting or losing it. Also, with network back-up system, you can upload client information, files and financial records over the air to a secure location where files can’t be harmed. You’re guaranteed that the records are safe from natural calamities, viruses, hardware malfunctions, and unauthorized intrusions. And lastly, back-ups can be checked 24/7 in case you have last minute record consultations. 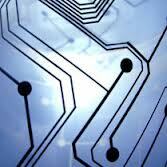 This is a very beneficial IT services and support for big and small businesses. An effective method used in monitoring systems for emergencies, intrusions, glitches, and malicious bugs. Also, through remote monitoring, maintaining, and managing, problems that can be solved by IT Services and Support in Singapore are immediately detected and fixed without having a technician to come over physically to the system’s actual location. A constant lookout for your business networks and systems will give you the comfort of uninterrupted operations in the long run. It is essential for all types of businesses to have spam and email protection. This IT services helps prevent disastrous threats from penetrating your company’s systems. Your IT services consultant will help you establish an archiving and security system that will filter your emails by stopping viruses, worms, spams, and other malware from reaching your inbox. Moreover, it lets you access and preserve emails easily while archiving all inbound emails for security and back-up compliance. Important emails are also continuously monitored to ensure that these are delivered and received successfully. Choosing the right Singapore IT services company offering back-up recovery solutions will ensure your business of no data loss whatever disasters or calamities your firm will face. The high tech facilities and storage software will surely protect your business data and systems, keeping everything protected and confidential.